Ask yourself this question: what does your ideal life look like? There’s no wrong answer. It’s about what’s important to you. Your answer should reflect what you value. But no matter what your answer is, it’s likely that you need a good deal of flexibility and freedom to live that life of your dreams. And that’s what the case for working virtually – even as a financial advisor – is all about. Working virtually allows you to create a business that supports your great life. If you want to learn more about why and how to make this happen, XY Planning Network has a new (and free!) 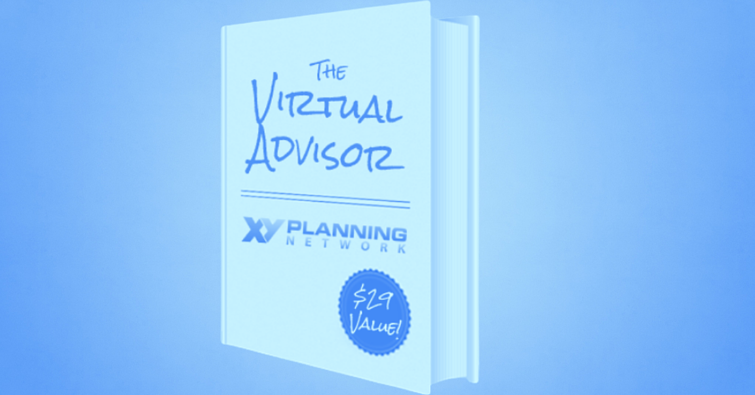 ebook to add to your reading list: The Virtual Advisor. This ebook will walk you through why virtual planning makes sense for both advisors and clients, different ways to create a "virtual" office setup, the technology you'll need to create a business that's capable of running from anywhere, what you need to know about compliance, and an in-depth look at how to market your firm. As a bonus, the ebook includes 4 case studies of financial planners who are successfully working as virtual advisors. Working virtually opens you up to working with anyone, anywhere. There are no more barriers created by the fact that you and your ideal client just happen to live a few hours (or many hours) away from each other. That provides a lot of freedom not only for you, but for your clients, too. Being a virtual advisor means your clients can be anywhere in the world, too. They’re no longer limited to working with someone based solely on the fact that the two parties are present in the same town. Your clients get to choose the absolute best financial planner for them, based on what that professional can provide, and not based on where everyone happens to be on a map. Or your clients can still live in the same town as you do. They can still live within an hour or so of your office. And these are still clients you can work virtually with, because it provides them with a more convenient option. When you force clients to meet in person 100% of the time – especially if you specialize in younger clients – you’re asking them to make a big time commitment. They have to take off work. They may need to get (and pay for) a babysitter. Then they need to actually get to your office, and deal with traffic and parking. A one hour meeting becomes a three hour ordeal for those who work, have families, or need to attend to other other responsibilities. Hosting virtual meetings can save time and stress, and can provide a better client experience. Other clients may always need access to virtual planning services. 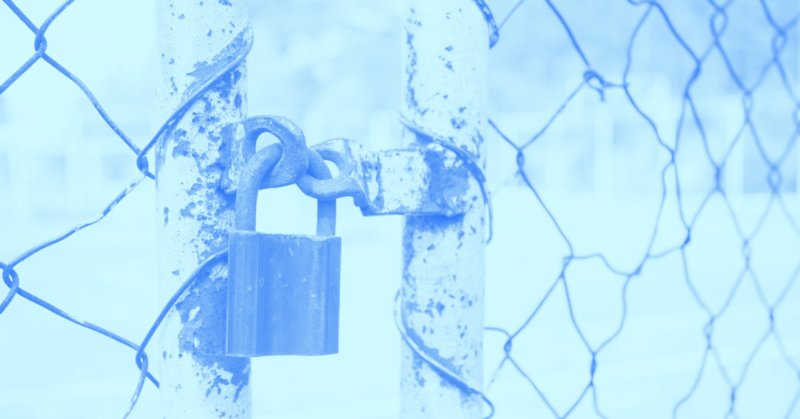 If you work with servicemen and women or corporate workers who experience frequent relocations, for example, you need a way to stay connected despite distance and changing addresses. Many younger clients are highly mobile and may prioritize their ability to travel and change cities when considering a planner. Your practice should be designed to care for your ideal client, no matter what. So, no, virtual advisors are not self-serving and virtual planning is not solely for the benefit of the provider. This is a win-win situation for everyone in the highly digital, mobile, technology-focused, forward-thinking world we all live in today. Bottom line: working virtually means your clients can be off and enjoying their great lives, too. Great lives that, as their financial advisor, you undoubtedly helped them think about, plan for, and reach through smart money moves. Do You Want to Stand Out with Your Services? The virtual advisor is different. They’re able to build a business that’s flexible, adaptable, and forward-thinking. They provide a level of service, convenience, and accessibility to their clients that planners who will only meet in person cannot offer. The virtual advisor is no longer limited by location. They can serve anyone, anytime, anywhere. The ability to work virtually is becoming increasingly valuable in a digital world full of tech-savvy clients who may prefer having a quick chat on Google Hangouts to meeting at a physical location. This doesn’t mean you need to go 100% virtual. But the ability to provide some level of virtual planning services to your clients who want (or even require) it makes you and your business more marketable and able to serve a wider section of the consumer market. If you want to start working virtually, this ebook provides you with the information, tools, and resources you’ll need to get started. But if you have further questions, don’t hesitate to read out to the leading network of fee-only advisors who specialize in working with Gen X and Gen Y -- and who all offer some form of virtual planning services for those clients. In The Virtual Advisor, we'll explain why working virtually makes sense for both you and your clients, how to set up and efficiently run a virtual business, and what you need to know to handle compliance issues and marketing yourself both locally and online. If you're ready to build a business that supports your ideal life and is recognized for being forward-thinking as the next generation of financial planning arrives, download your free copy of The Virtual Advisor right here. The book cleanly lays out the options available to someone thinking of starting their own practice, including some you probably haven't considered. It encourages you to think beyond the traditional advisor box to really decide how you want to deliver your services, and to whom. It anticipates common questions around technology and compliance, and compares the expenses and pros and cons of virtual vs physical offices. The book points out the possibility of a hybrid model, working mostly virtually but offering the chance to meet in person for certain meetings*. And regardless of where your clients are, local networking and marketing will remain to be important to growing your practice. Of note, many of the recommendations in the book will apply to new advisors regardless of how they choose to design their business: choosing a niche, differentiating yourself, and being familiar with the tech tools available are important even if you're planning to go 100% traditional, with a physical office and only in-person meetings. Your clients will be conversant in these technologies and will expect you to be as well. Overall, this is a handy how-to for anyone considering pursuing being an independent financial advisor, and successfully addresses the long list of questions everyone has when they're thinking of making the move. *On a personal note, this is how my practice is taking shape. A lot of my clients are local, and they specifically want someone local (perhaps for the familiarity with the NY real estate market and school environment since most of them have kids around the same age as mine, general familiarity with NY-centric issues, etc.) But while all of them have chosen to meet in person at least once, they all like the fact that they don't have to if it's a burden schedule-wise to make it happen.